My name is Ore-Ofe Oladiran and I am a PhD student at the University of Sheffield. 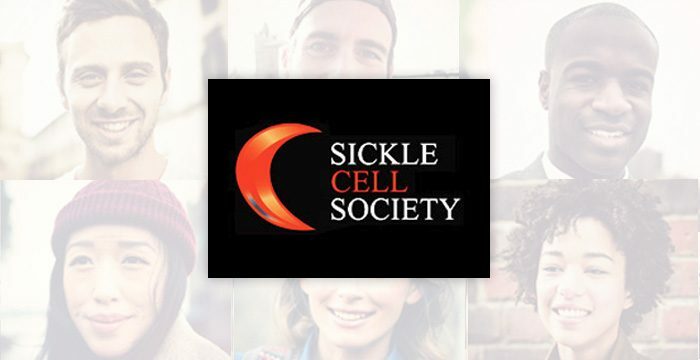 I am conducting a research study which seeks to explore how adults between the ages of 25 and 34 with Sickle Cell Disease view the disease and their choices surrounding forming relationships and having children. A number of studies based on Sickle Cell Disease highlighted the fact that people with the disease have said that they have felt stigma in multiple areas of their life including education, hospital sector and in their places of work. I am interested in finding out if this translates to their personal lives as well and how they are able to overcome it. I would love to hear from any willing participant. In the meantime, I have included an INFORMATION SHEET about the study that describes what the project is about in detail. If you are interested in being part of this research or you have any questions, please do not hesitate to contact me. My mobile number is 07535227637 and email address is oooladiran1@sheffield.ac.uk. This research is being conducted by The University of Sheffield and not by The Sickle Cell Society.